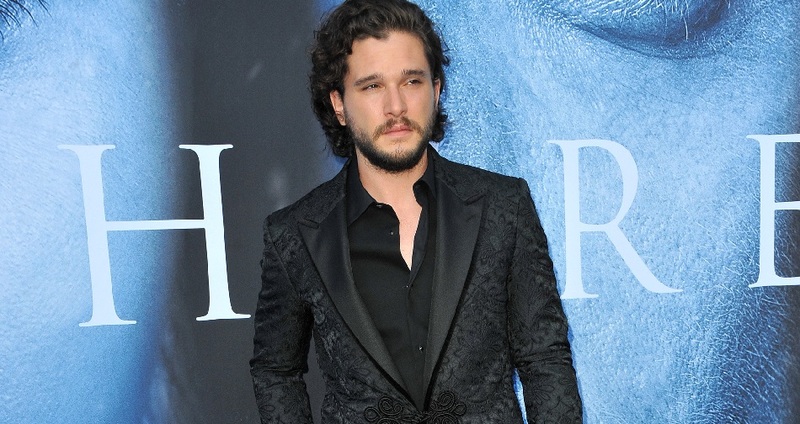 Christopher “Kit” Harington, born 26 December 1986, studied acting at drama school, while starring in the National Theatre’s adaptation of War Horse. Harington became one of the highest paid actors on television and is earning over 1 million dollars per episode as Jon Snow on GOT. He is living with former GOT star Rose Leslie.